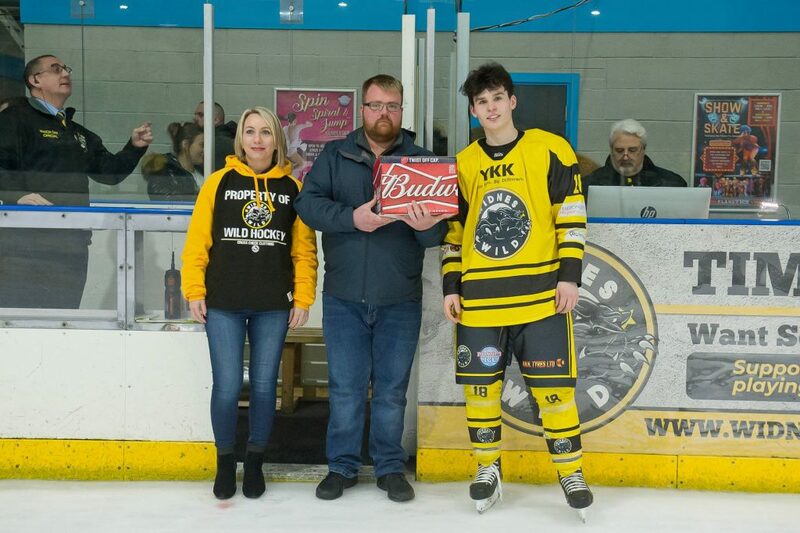 The YKK sponsored Widnes Wild venture onto unknown ground this Sunday 14th April when they take on the Division 2 South champions Slough Jets in a one-off game to determine the overall national Division 2 champions. 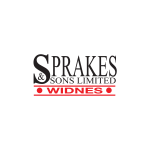 The Wild have never played a competitive game against a team from NIHL South before – although they have played two pre-season challenge games in the past against the Bristol Pitbulls, winning once and losing once. In last season’s National Final – the first of its kind – D2 south champions Oxford City Stars beat D2 north champions Sutton Sting 3-1. 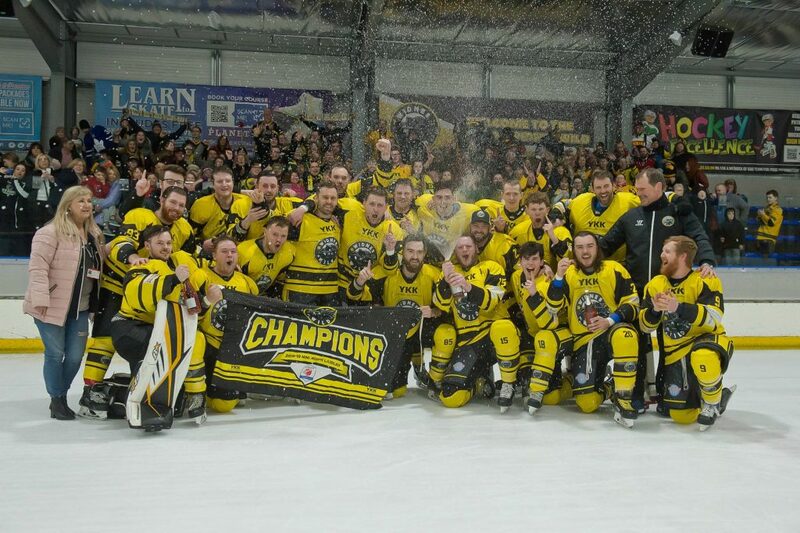 Widnes did not actually know who they were going to playing against in the National Final until the last of the NIHL South Division 2 Wilkinson league games were played last Saturday. The finale to the Wilkinson Division season was incredibly close, with both Slough Jets and Solent Devils in with a chance of taking the title right up until the last day of competition. Solent won their last league game of the season 13-2 at home to Basingstoke Buffalo and Slough won away 2-7 at Peterborough Phantoms 2. This left both teams locked on 51 points at the top of the final league table but, as Slough had won both games against the Devils – 3-1 at home and 8-3 away on successive nights back in October – it was the Jets who were able to claim top spot. The top points scorers for the Jets in the Wilkinson Division were Lukas Smital with 27+57 in 19 games and Sean Norris with 35+44 in 24 games and they finished in 4th and 5th place in the overall scoring standings respectively Smital’s 57 assists was the highest tally in the Division, matched by Solent Devils’ Richard Facey – who finished as the division’s top points scorer overall for the second year in a row – with 43+57 from 27 games and Solent’s Alex Murray who ended up with 30+57. Before moving to Slough in 2017, Czech born Lukas Smital played over 500 games in the North American minor professional leagues and 550 games in the EPL for Guildford Flames and Bracknell Bees and so brings a huge amount of experience to an otherwise relatively young team. The Jets’ netminding due of Matthew Smital (Lukas’ 19 year old son) and Brett Shepherd finished the season with 91.71 and 93.46 Sa% respectively so it will be interesting to see how they cope with the combined firepower of Ollie Barron, Jakub Hajek et al. The NIHL “North v South” Division 2 National Championship is part of the NIHL Final Four play off weekend at Coventry and faces off at 1pm on Sunday.